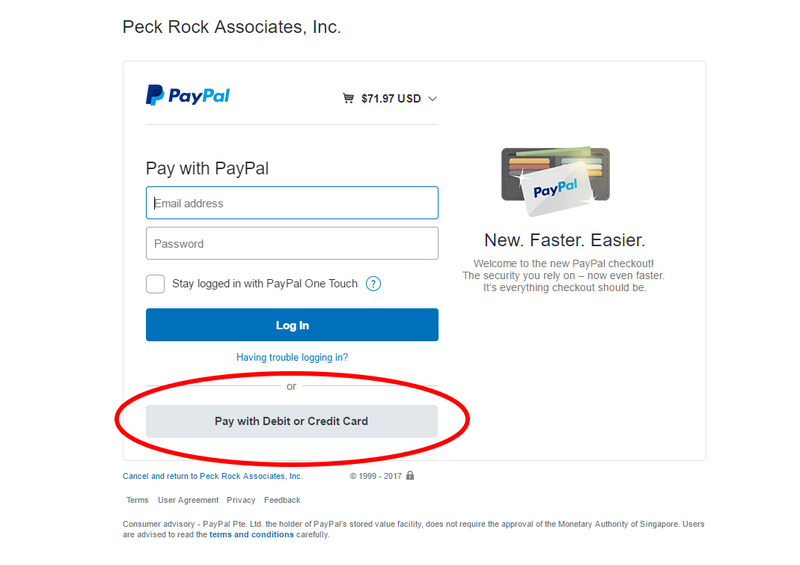 Can I pay without Paypal? or Can I use my Debit/Credit Card to Purchase Online? My dog stands over the pan but won’t get in it and sometimes misses. What should I do? If your dog knows to use the pan but is hesitant to step into it, there are a few things you can do. Sometimes this happens if the pan has been moved. Try moving it back to its former location. Try to be nearby when your dog uses the pan so you can encourage her to use it properly. This may take a few attempts before your dog gets the hang of it. Leave the front of the pan empty of litter to encourage the dog to go further into the pan. Try turning the pan so that the opening faces a wall. This may encourage the dog to enter the pan fully. Could I use cat litter? Puppy Pan litter is more absorbent than cat litter. Dog litter is formulated to meet the needs of Dogs, unlike cats, do not cover their waste, making a clumping litter less ideal. Too much litter in the pan can be a deterrent for some dogs. Use enough litter to cover the bottom of the pan but no more. Some dogs like the feel of puppy pads. Use a combination to catch spills over the pad edges or just use a puppy pad which fits in the pan. If I use this product will my dog always have to go inside? No. It is recommended that if you have a puppy, they be trained on our system first. When they are fully trained to use the litter pan inside, they can be taught to go outside as well. Keep using the litter pan inside. Encouraging its use as part of a daily routine will help the dog understand where to go when it can’t go outside. Research has shown that almost all dogs are able to be trained using the litter indoors as well as using the outdoors. My dog will defecate in the pan but not urinate (vice versa). What should I do? Occasionally, dogs might not want to urinate and defecate in the same place. Using a larger pan or a second pan placed across the room should alleviate this problem. With Puppy Pan, you can see results in as little as one to two weeks when you follow the Puppy Pan Training System. Trainers have observed some puppies adjust to the system in just one weekend! Every dog is different however, and some dogs may take a few weeks to show progress. Following the guidelines and maintaining consistency with your dog is the key to success. Can older dogs be trained to use Puppy Pan? Yes. Research has shown older dogs are able to be trained on the Puppy Pan System. Paying close attention and maintaining consistency with the program are essential to your dog becoming fully house trained. Following the three important steps: schedule, crating and praise, will start your dog off on the right track. What size litter pan is best for my puppy? When choosing a litter pan size, make sure you buy the size of the pan appropriate to the size of your dog when full grown. How long should 1 bag of litter last? Does this only work for dogs up to 35 lbs.? If your dog weighs over 35 lbs., the training system can still work for you, although a pan of this size is not available. Try using a kiddie pool or a large plastic storage container.